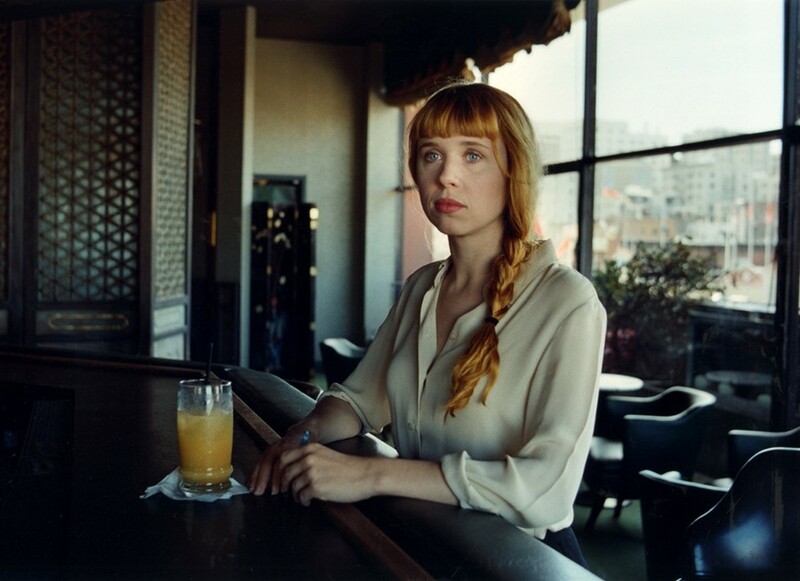 “The album is very much about futurism, about future humans and where we’re going, and I think you can’t really have that conversation without considering China,” experimental musician Holly Herndon says via video chat from her home in San Francisco. She’s talking about her thrilling debut, Movement, which blends human and computer breathing-patterns with noise and techno exploration. Each expulsion of air is embedded with a different emotion tone; the result is something alive and transportive. The film was lit by the guy who does the lighting for the iPad adverts. “We really wanted their bodies to look like products, so he lit it like an iPad shoot,” says Herndon. “To me they look like future humans.” Implicit in the video is the suggestion of body and machine working in harmony, the e-cig the sleek machine-solution to human weakness and an aid to the body beautiful. It intimates that China’s rush to embrace innovation is the future.